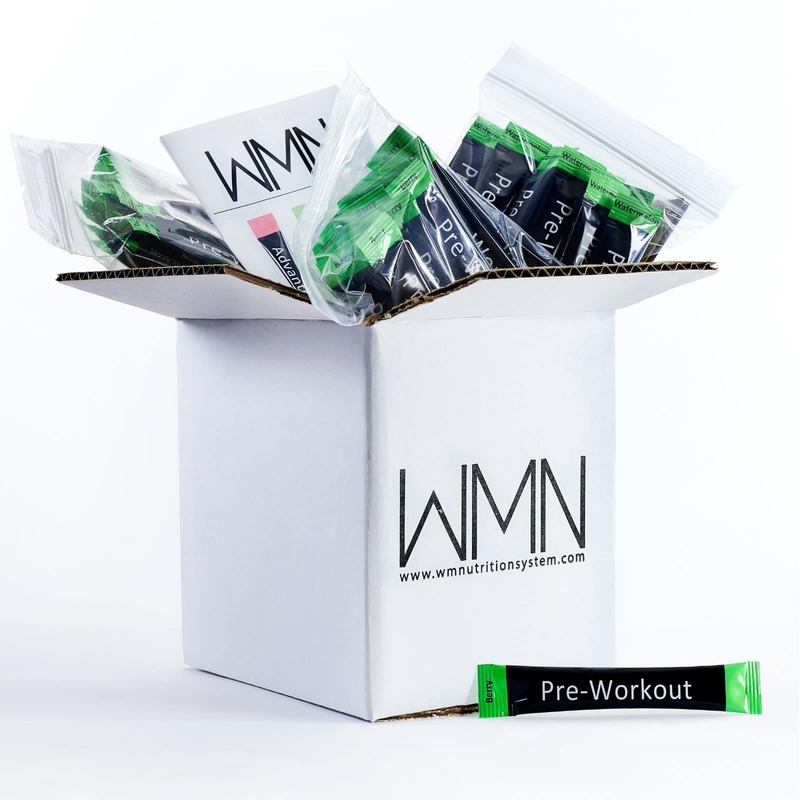 Home Bundles/Packages PreWorkout x 4 Bulk Savings – SAVE 54%!!! PreWorkout x 4 Bulk Savings – SAVE 54%!!! Take 10 to 15 minutes prior to a workout. Many people wonder why they need a pre-workout supplement at all. 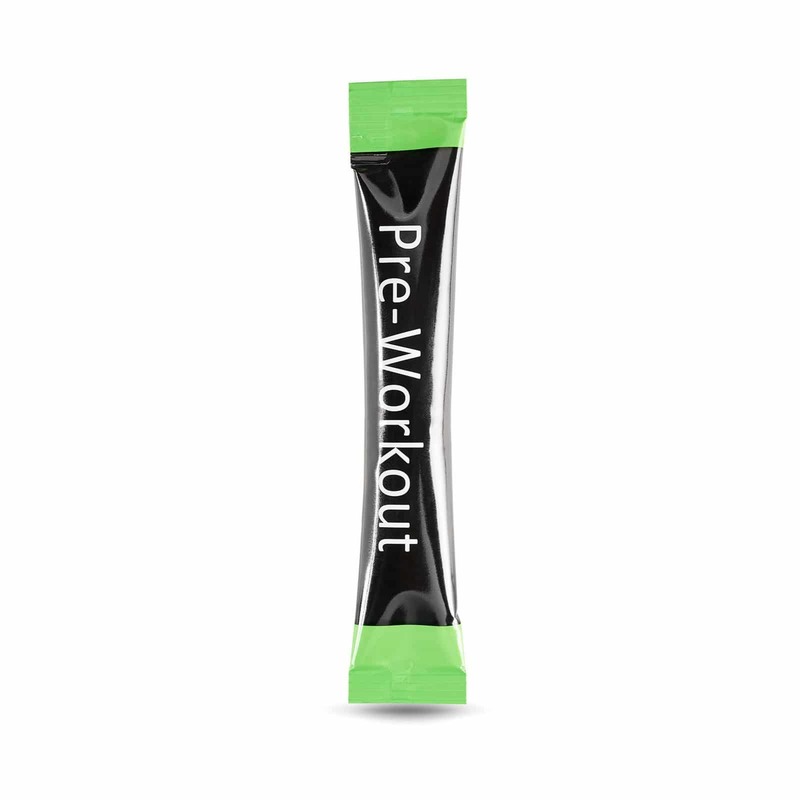 The fact is that a pre-workout can be essential to achieving your fitness and training goals. 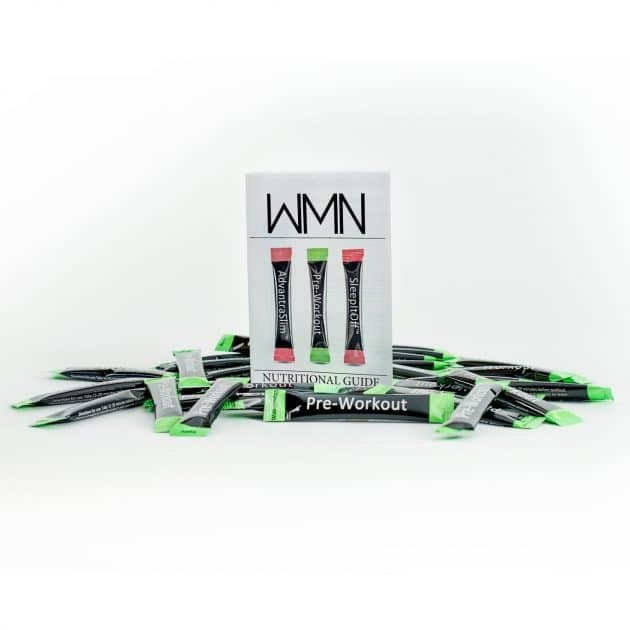 A pre-workout supplement allows you to train at your full potential. It unlocks your mind and body’s ability to push past limits that it would normally be unable to cross. The extreme focus and intensity a pre-workout gives you will allow you to train hard enough to make real progress in the gym and break through plateaus. A pre-workout allows your body to function at a higher level so that it can live up to the intensity that your mind demands of it. 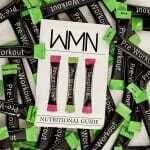 In the highly competitive arenas of sport and fitness, a quality pre-workout supplement is essential to success. 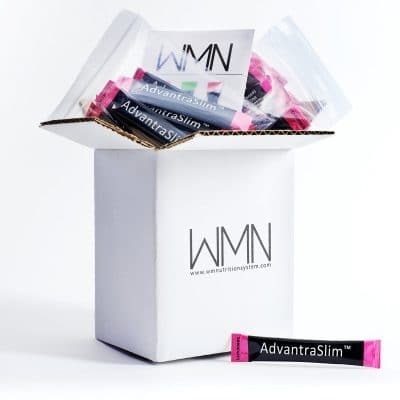 AdvantraSlim All Natural Hot Chocolate x 3 Bulk Savings – SAVE 48%!!! 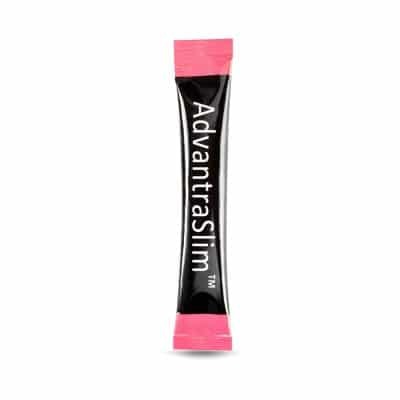 AdvantraSlim x 3 Bulk Savings – SAVE 48%!! !